Opening in the year 1910 three children are playing in the local church, the boys of the group lock Mandy in a cupboard which she is unable to escape. Due to the heavy frost Mandy dies but on her person at the time is her doll which her soul goes into, making the doll of the films name. Present day and three burglars hear that a wealthy old woman is looking for a babysitter. Amber is the one who gets sent to the home to babysit and when she is there is supposed to check the house for valuables and later let the rest of the robbery crew in. Unfortunately this is no ordinary babysitting job and what does need babysitting wants to play a game that will make them wish they chose another house to rob. 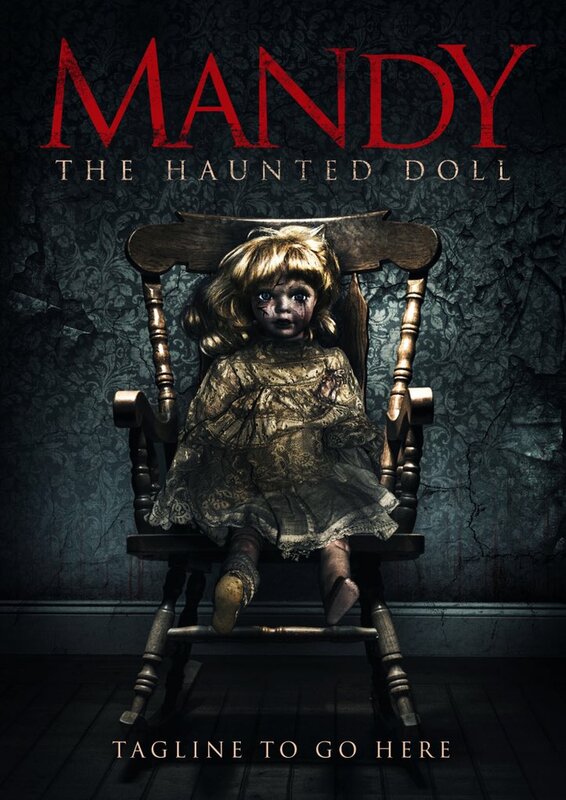 Phoebe Torrance stars as the main character Amber in this British horror movie that joins the ranks of so many other haunted doll movies over the years. While the acting is at times cringeworthy it can be overlooked as the whole set up of the movie is pretty good and the doll is damn right creepy, not just to look at but the way it moves. 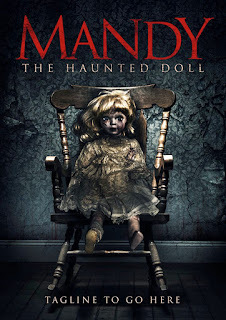 The story of the haunted doll called Mandy is very loosely based on truth as there is a doll that was made in Germany in the 1900's which was apparently possessed by a young girl. Director Jamie Weston's previous horror movie for Proportion Productions was the 2016 movie FOX TRAP. Both star Kate Lister but in this movie she has a minor role. Those who suffer with Pediophobia (fear of dolls) would be best to stay well away from this movie. Those who are brave enough will find a well written indie horror in amongst the chills.